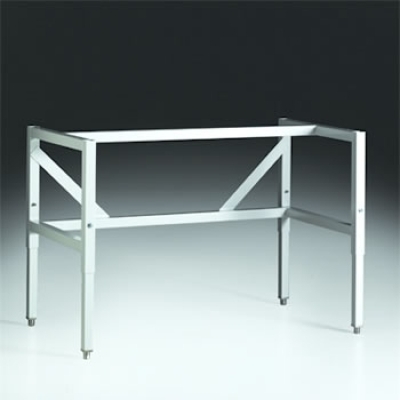 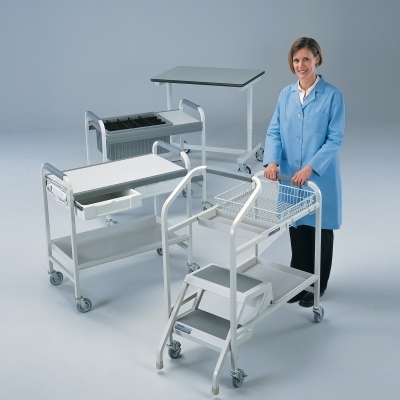 SpillStopper Work Surfaces are molded from a special formulation of corrosion-resistant epoxy resins. 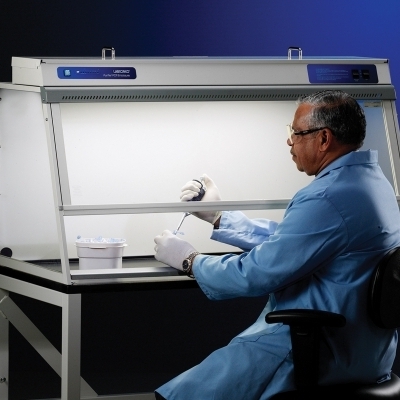 They are dished and contoured to conform to the interior liner of Protector Laboratory Hoods. 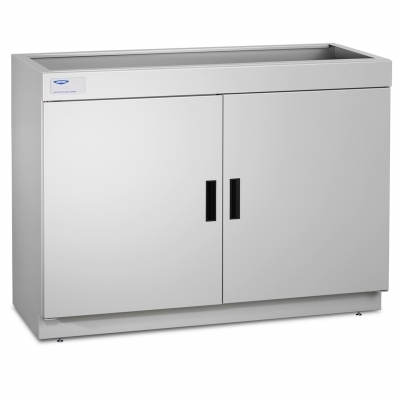 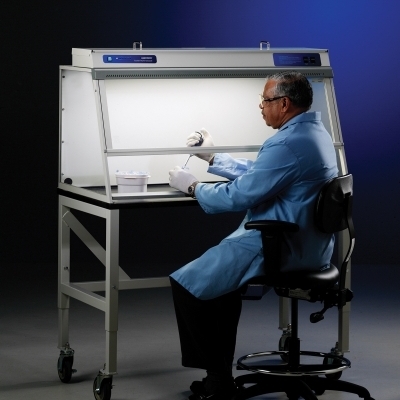 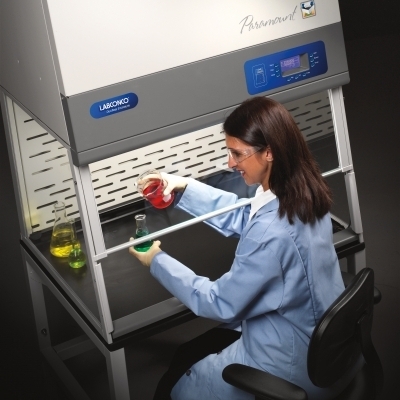 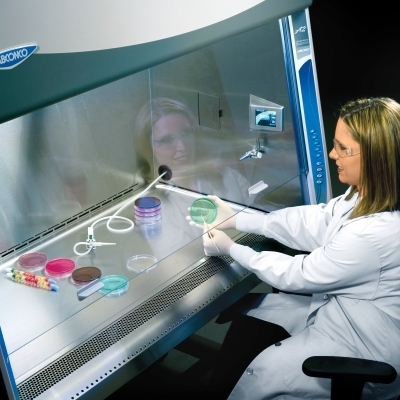 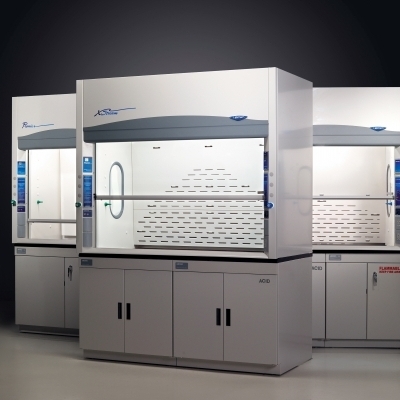 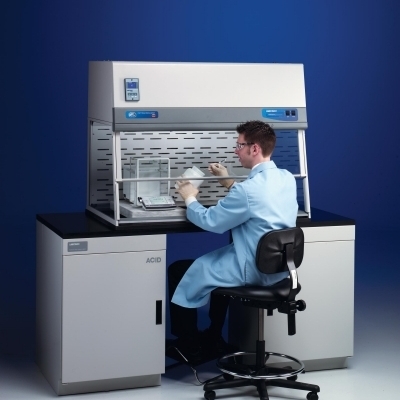 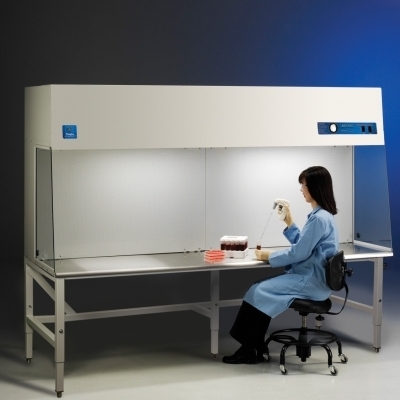 The front edge has a large radius to aerodynamically direct airflow into the fume hood. 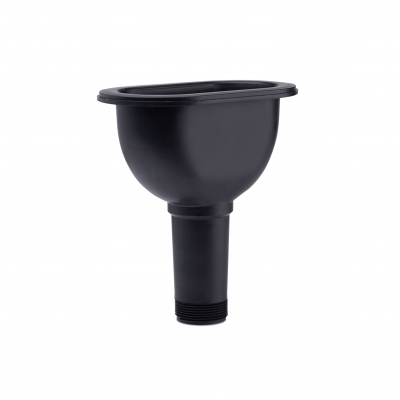 Pre-drilled holes for venting and plumbing passthroughs are provided. 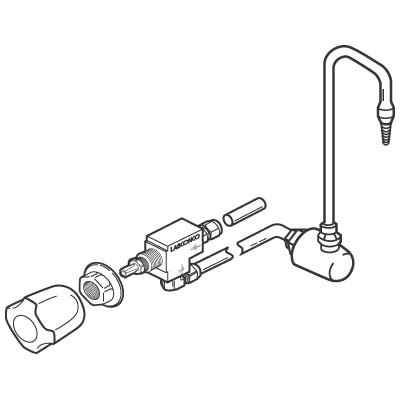 Some include 6" x 3" cupsink cutouts.